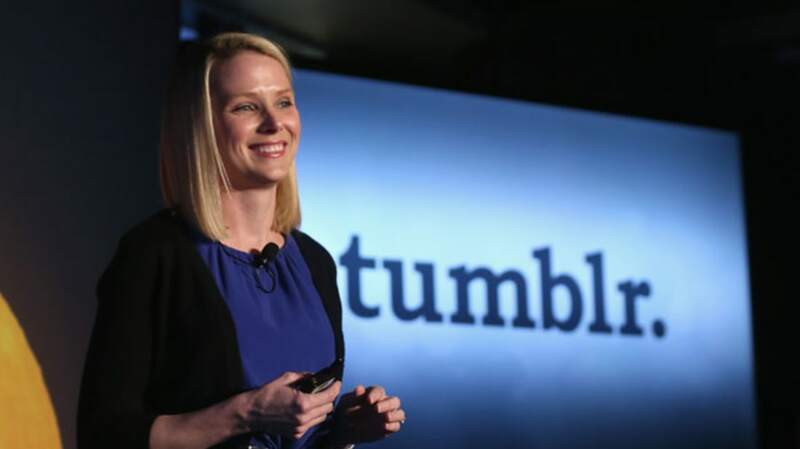 5 Other Big Sites Bought by Yahoo! Today Yahoo! announced that it's buying Tumblr for $1.1 billion. Let's look back at some other sites taken over by Yahooligans...and see how it turned out for them. Way back in January 1999, Yahoo! bought GeoCities, the poster child of '90s web communities. Divided into goofy topic-driven "neighborhoods," GeoCities was the place to go to build your first website, cram it full of "under construction" animated GIFs, and then forget about it for a decade. In a separate announcement, GeoCities posted a net loss of $8.4 million, or 27 cents a share, for the fourth quarter ended, compared with losses of $3 million, or 14 cents a share in the year-ago period. Um. Yeah. Anyhoo, in October 2009 Yahoo! shut down GeoCities, prompting Wired to remember the site and its estimated 38 million user-generated pages with a walk down memory lane, including popups and auto-playing music. A partial archive of GeoCities is available from Archive.org -- maybe your high school website is in there! In 2004, Canadian gaming company Ludicorp launched Flickr as a photo-sharing site. It was an outgrowth of tech the company had developed for its planned massively multiplayer online game Game Neverending, which, ironically, ended before it launched -- Flickr proved far more popular. Ludicorp was headed by Stewart Butterfield and his then-wife Caterina Fake, and the company's sale to Yahoo! was estimated at around $40 million. Butterfield went on to create another massively multiplayer game in 2011, called Glitch, which closed due to lack of player interest. On the bright side, Flickr is still flicking away, was an estimated 6 billion images as of 2011. Delicious launched in 2003 as a social bookmarking site, using the amusingly awesome domain name "del.icio.us" (that .us on the end is the top-level domain for United States websites). In its heyday, Delicious was an exceedingly popular way to save and share bookmarks, and it boasted millions of users (and millions of dollars of investment, including some from Amazon.com). Yahoo! picked up Delicious for an undisclosed sum, estimated to be somewhere from $15-30 million, in December 2005. In 2010, a leaked Yahoo! document revealed that the service was slated to be "sunsetted" (corporate speak for "shut down"), leading users to flee to competing sites. In a surprise move, Yahoo! instead sold the service to AVOS Systems in 2011, which promptly removed a bunch of features and re-launched the service. In April of 1999, Yahoo! announced a deal to acquire Broadcast.com; the sale closed in July, just months before the dot-com crash in early 2000. The sale made many Broadcast.com employees "paper millionaires" (including a few billionaires) by granting them massive Yahoo! stock options -- the only bummer was that most of those employees couldn't exercise the stock options until after Yahoo! stock tanked, along with virtually the entire dot-com stock sector. 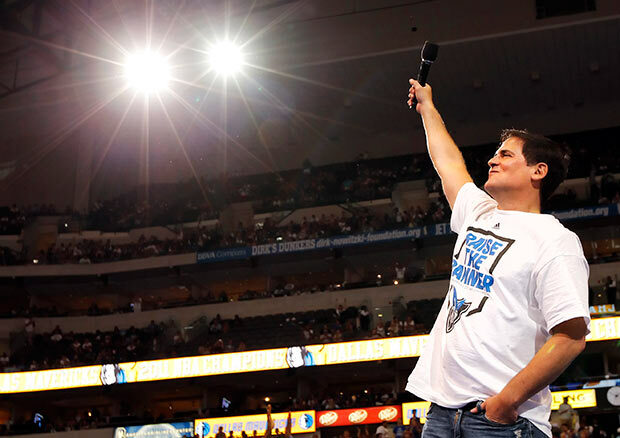 Broadcast.com was an early streaming radio site, and its sale succeeded in making Mark Cuban a billionaire -- he now owns the Dallas Mavericks, Magnolia Pictures, and Landmark Theatres. Cuban used some of his Yahoo! loot to buy a Gulfstream V jet online in October 1999 for $40 million, a feat that earned him a Guinness World Record for the largest single e-commerce transaction. Broadcast.com holds the distinction of being Yahoo! 's largest dollar-value acquisition. In an attempt to cash in on the "local-content market" (yeah, this was a hot new thing eight years ago), Yahoo! bought Upcoming.org, a social events site, in 2005. 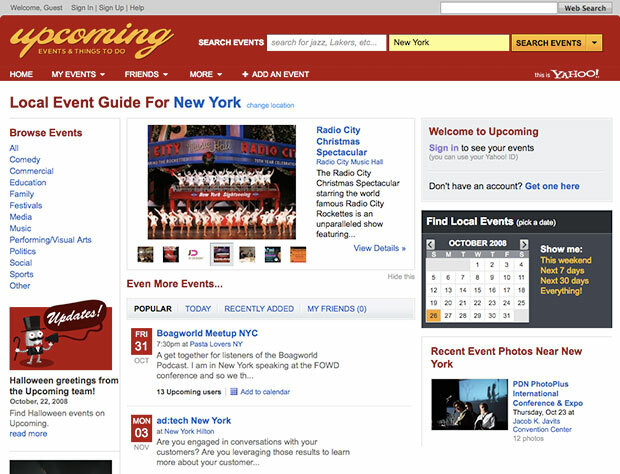 I actually used Upcoming.org at that time, and it was a great way to find local events, add them to your calendar, and even see what your friends were going to do after work. Upcoming.org founder Andy Baio wrote that Yahoo! let the site stagnate after Baio and his compatriots left the company. Earlier this year, Yahoo! announced that it would close Upcoming.org with just 11 days notice, leading Baio to ask for help in archiving the site. The Archive Team sprang into action and used a distributed network of volunteers to scrape the site, saving its catalogue of events. Baio wrote: "It's hard to believe now, but there was a time when Yahoo was actually pretty cool, in its own dorky Silicon Valley way." Although Yahoo! 's track record with acquisitions is spotty, a Yahoo! buyout can be a good thing. Looking through Wikipedia's long list of Yahoo! mergers and acquisitions, some stick out as extremely good choices -- for instance, the $92 million acquisition of Four11 (aka RocketMail), which formed the foundation of the still-popular Yahoo! Mail. 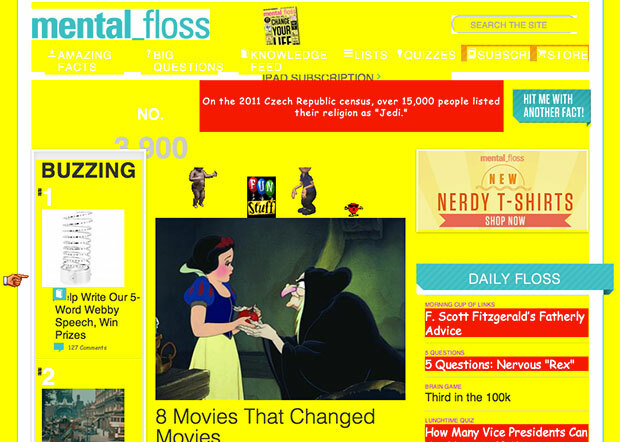 Plus, let's face it, Mental Floss is on Tumblr, so they've got that going for 'em.